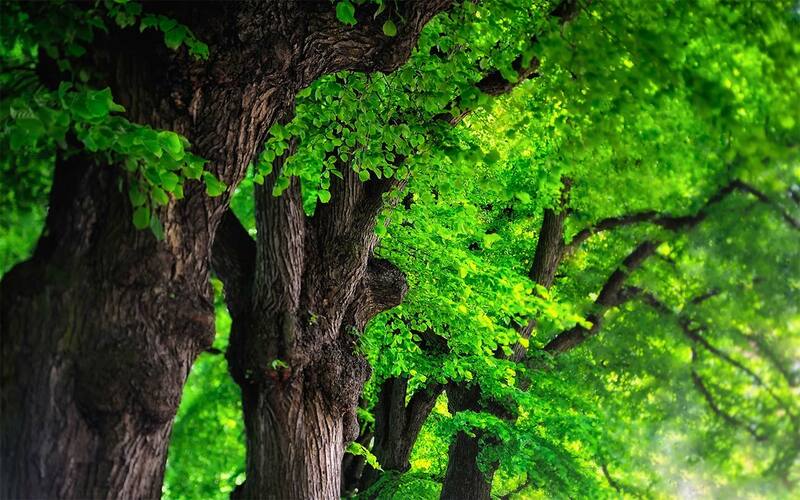 A woodland craftsman's workshop should bring immense pleasure and the tools and devices that furnish it are unique to woodland work and have formed the heritage of woodland crafts that we have today. 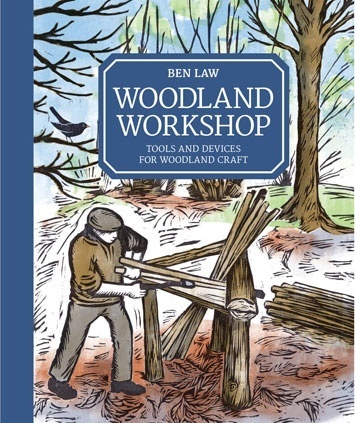 Following on from his successful book Woodland Craft, woodsman Ben Law explains what makes a good workshop, outlines the key tools needed, gives information on how to sharpen them and shows us how to make an array of fascinating devices from scratch. Projects include: peeling jig, pole lathe, woodsman's grip, cleaving brake 16 step-by-step woodland device projects Beautiful photography and illustrations A foundation book for every green woodworker to use as reference Coupled with interesting titbits of historical and practical information, this is an invaluable guide for every green woodworker. Author Biography: Ben Law, woodsman, craftsman, eco-builder, teacher and writer, lives and works in Prickly Nut Wood in West Sussex, UK. The building of his unique woodland home was featured on Grand Designs in the UK and was voted by viewers as the most popular episode ever. 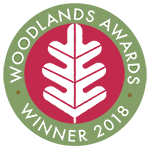 Ben runs courses on sustainable woodland management and permaculture, runs a specialist eco-building company and trains apprentices. Ben Law is the author of several books, including The Woodland House (Permanent Publications, 2005). The Woodland Year (Permanent Publications, 2008), and Woodsman: Living in a Wood in the 21st Century and Woodland Craft (GMC Publications, 2015). www.ben-law.co.uk.